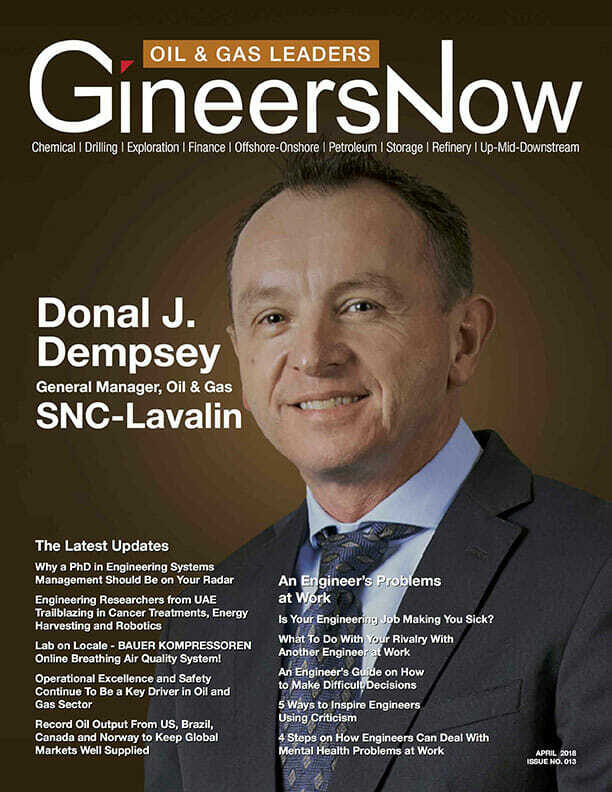 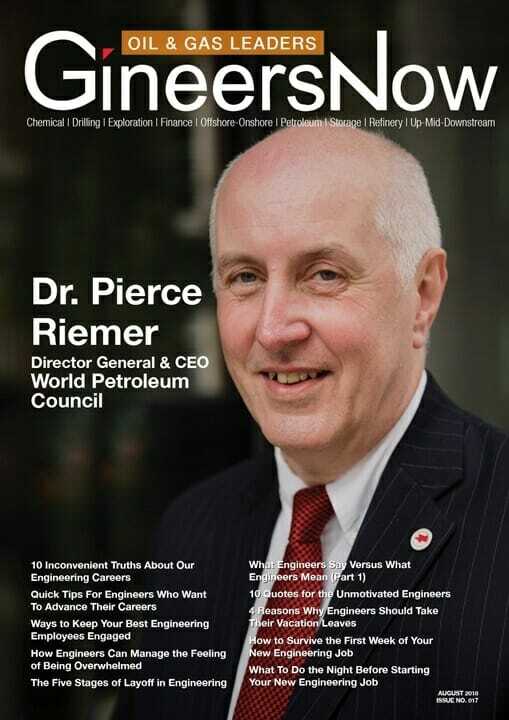 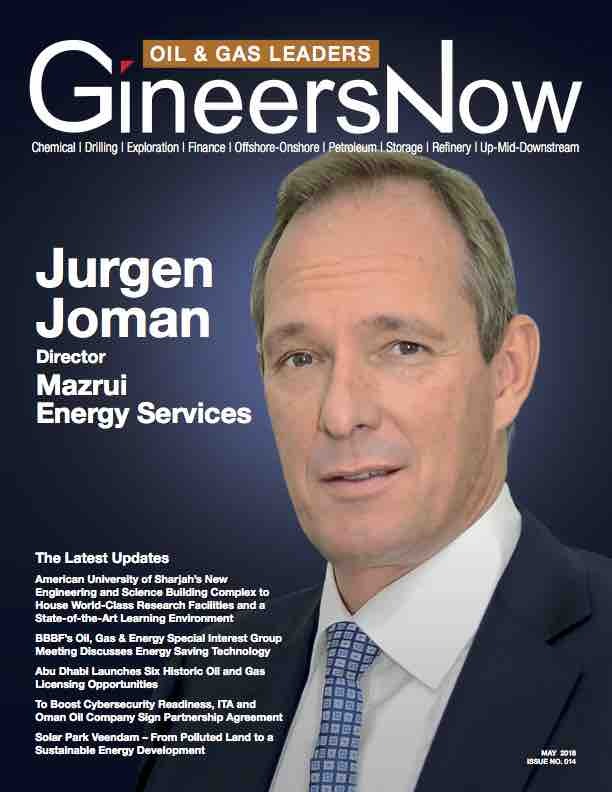 Oil & Gas Magazine by GineersNow. 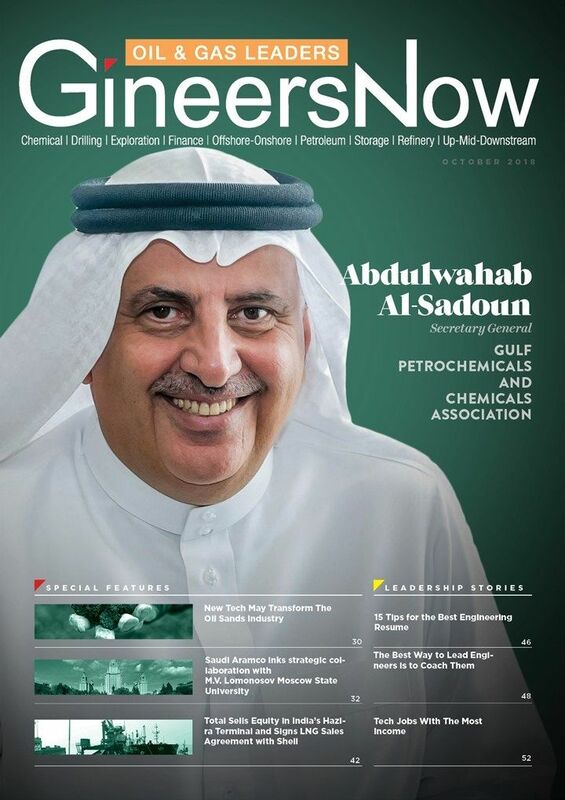 The first and only viral petrochemical magazine that focuses in the regions of Middle East (United Arab Emirates, Saudi Arabia, Qatar, Bahrain, Oman, Kuwait), South Asia (India, Pakistan, Bangladesh, Sri Lanka), and Asia Pacific (Philippines, Malaysia, Singapore, Myanmar, Indonesia, Thailand, Australia, New Zealand, Brunei & Vietnam). 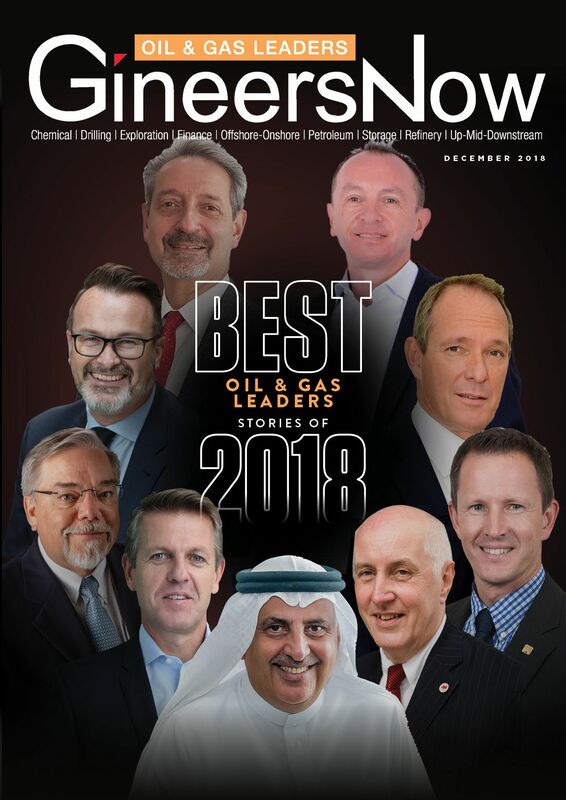 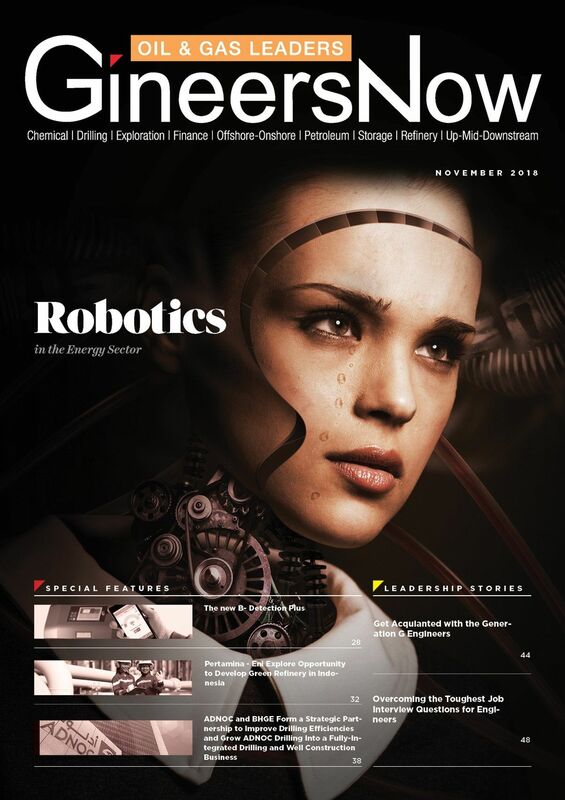 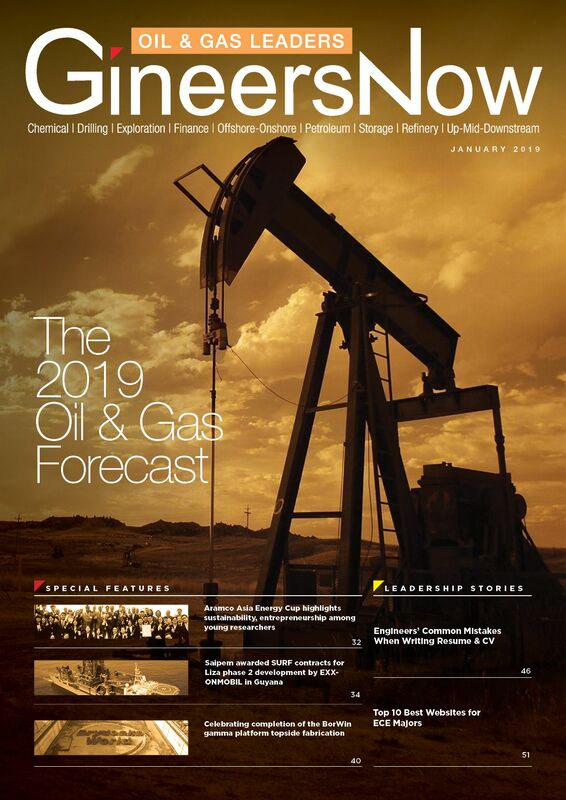 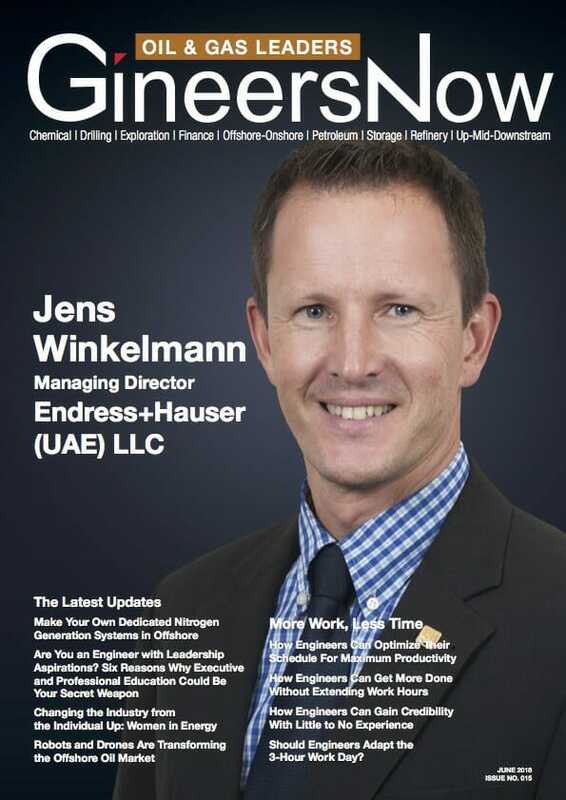 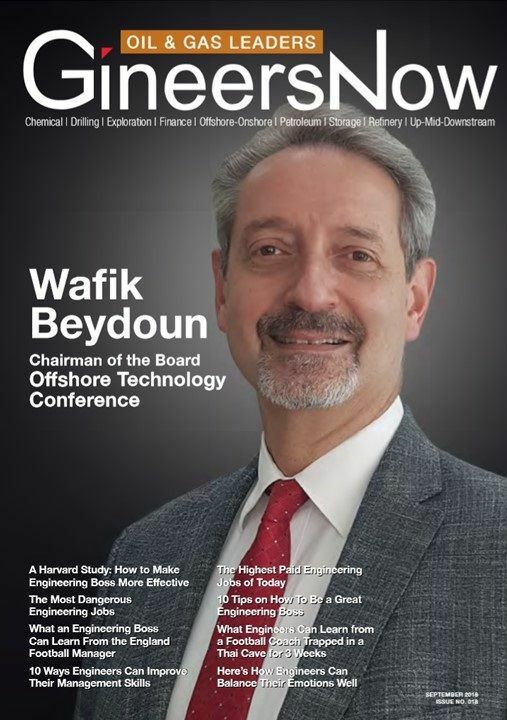 Oil & Gas Leaders magazine topics include chemical, drilling, exploration, offshore, onshore, petroleum, storage, refinery, upstream, midstream and downstream. 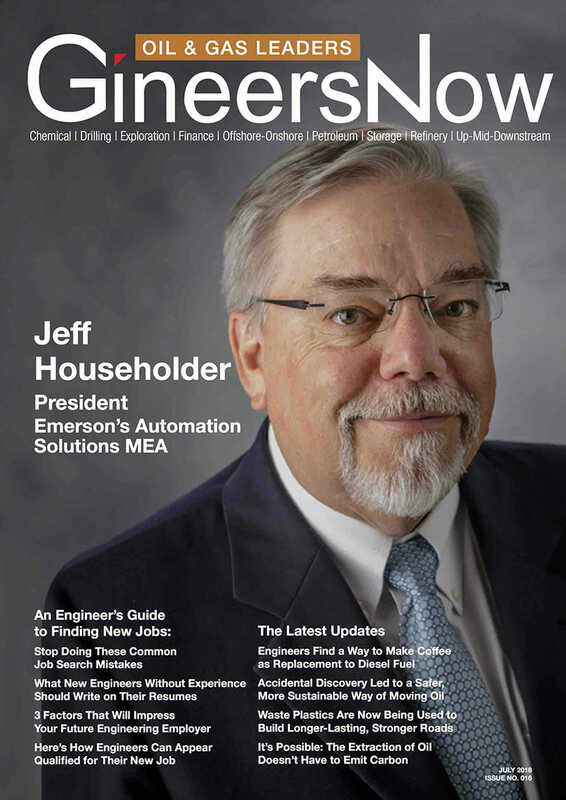 In this month’s cover story, we are featuring Emerson’s Automation Solutions business in the Middle East and Africa and its President, Jeff Householder.